It’s true what they say when we were younger, we dream of the perfect partner, the dream wedding and above all a beautiful happily ever after. It was all around us and there was no way of avoiding it. They were in cards, presents, magnets, story books, cartoons, movies, songs, greetings and so many more. Being an old romantic, I grew up with all sorts of love stories from Disney cartoons to fairy tales and oddly enough comic books. You see, as a little girl my dad would bring me to his beloved comic book store and we would spent the afternoon there as he browsed through his sets of comics while I was introduced to all sorts of superheroes (aside from my prince charming and white knights) and I guess, just like any other girl, we also wanted our future better half to be all of that plus a hero in plain clothing saving us whenever we were in dire need. (I mean, who else but superman can bring home supper nearing midnight just because we were hungry and hormonal?). But as we grew up, these dreams of our happily ever after doesn’t fade away but in time it evolves. Especially as we continue our walk in Christ and seek our value, love and worth in only Him, we also learn to place out trust in Him and it didn’t matter if our man wasn’t superman or prince charming, we just wanted someone who we can kiss, hold onto when things gets rocky, steadies us, be there for us, listen to us with open arms and ears and comfort us in times of need. 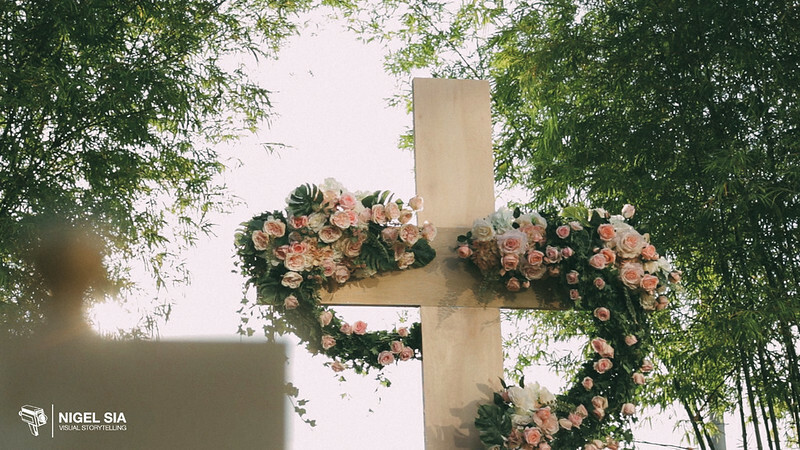 We just wanted someone who would give their life and word to be there with us till deaths do us part, flaws and all. In today’s social media, we “ship” celebrity couples and we even tagged them as #couplegoals which creates a perception of an ultimate faultless relationship that we should strive for and build our expectations around. But that isn’t what a meaningful, deep and committed relationship is about isn’t it? A loving relationship isn’t about looking or being perfect all the time. It isn’t about constantly living a life that is worthy of a highlight reel on social media. It isn’t about looking for the perfect partner either. Love is about not being perfect with one another. It is about CHOOSING to love them regardless of their flaws each day. Love is about making mistakes and then learning and growing from it together. 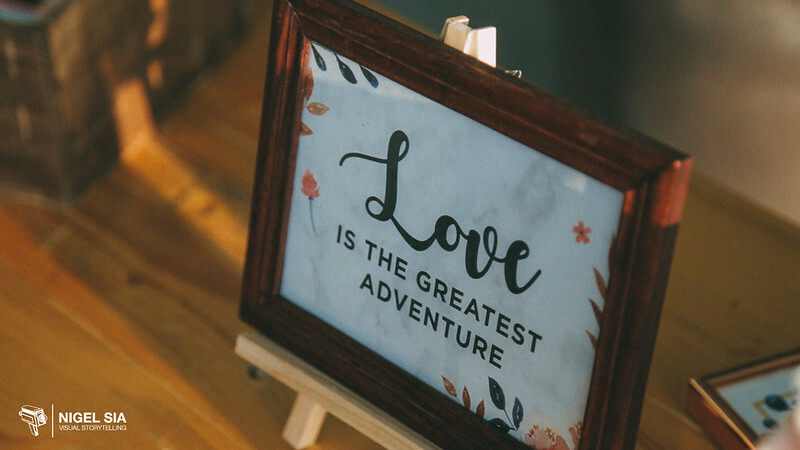 Love is saying ‘I Do’ and willing a vow to love them, treasure them and accept all that comes of them as they grow and accepting every quirk and imperfection and still learning to love them to adapt to them. Love is about compromising, understanding that while they are both constantly being molded before God’s eye and will, they choose to stay in love regardless of the hardships that comes in a relationship and a marriage. These couples are the ones I attempt to be. These couples who are so real in their actions of love towards one another are the ones I “ship” and love to learn from. I see all of that when I met Joshua and Katrina. I had the blessing of getting to know them beyond a vendor-client relationship and a friendship grew. Their warm presence of how they show their love not only to each other but for the people they love encourages me to not only better myself, my walk with God but they remind me of how love should be and can be when we put each others needs before ours and do it wholeheartedly. 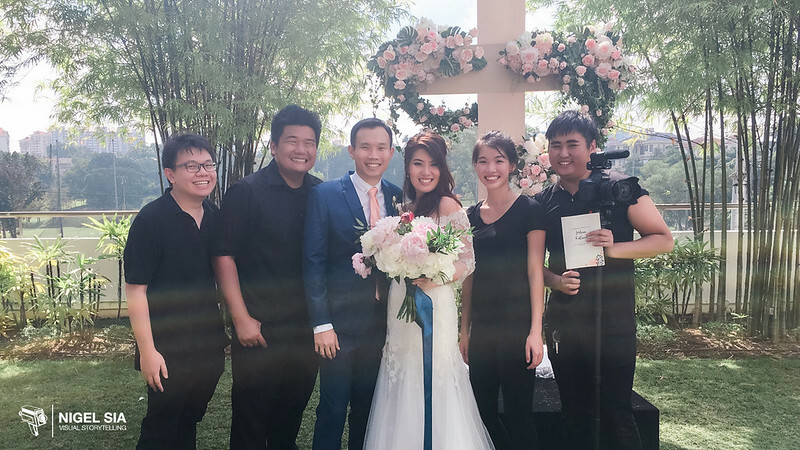 Being a guest at their wedding, there was not a single dry eye in the house. 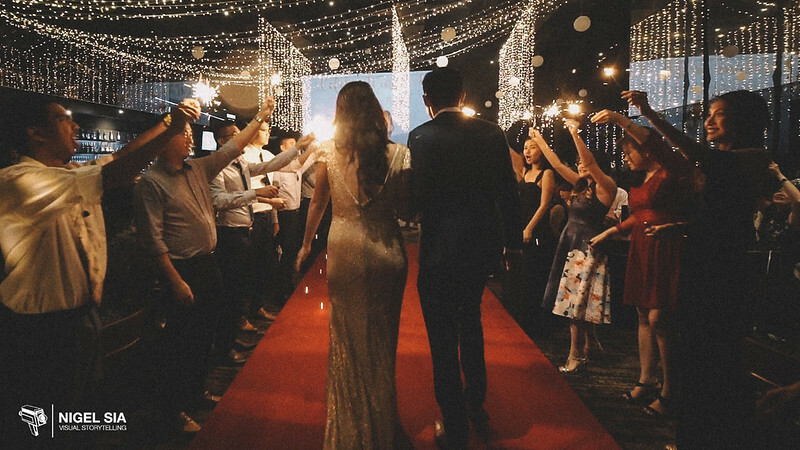 You could sense the happiness they had for their big day and just how much effort and love that went into planning for it with their loved ones as they cheered them on and prayed for their road ahead. Forget about historical love stories that I used to pine for in books, Joshua and Katrina’s relationship and love for each other are my new favorite story to continue to “read” on and watch them grow together. And here’s their Highlight from their wedding day! Enjoy!